Communities should have the power to tell their own stories. Public access stations provide communities with tools, education and assistance to tell their own stories through media. Funded in part by subsidies from cable companies and local donations and sponsorships, local public access channels are where you can see yourself, your friends, and your neighbors creating and starring in locally made content. rich history, strong democratic local government, educational facilities, vibrant arts scene, large tourist population, and growing senior population. 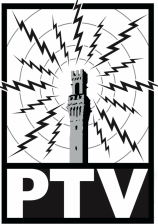 All Provincetown residents are invited to contribute programs to PTV Public Access. 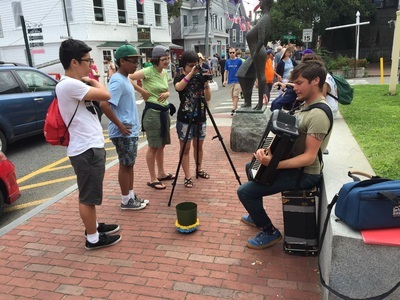 Become a PTV Member today and help capture Provincetown stories! Learn about media with PTV! PTV strives to provide a creative, collaborative, and participative learning environment for video production and offers low cost training and workshops for the Provincetown community. PTV Members also have access to an online tutorial database with courses ranging from animation to web design.